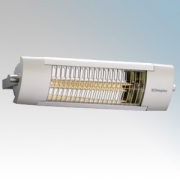 With a high-quality aluminium case and a choice of outputs, these outdoor patio heaters provide long-lasting performance with an attractive modern design, perfect for outdoor dining areas or heating for smokers. 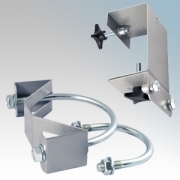 They save energy compared to a gas patio heater and can be used with PIR sensors, touch sensors or push switches for the lowest running costs. 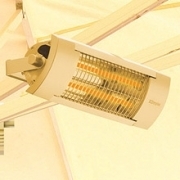 Dimplex OPH Outdoor Patio Heaters There are 5 products.